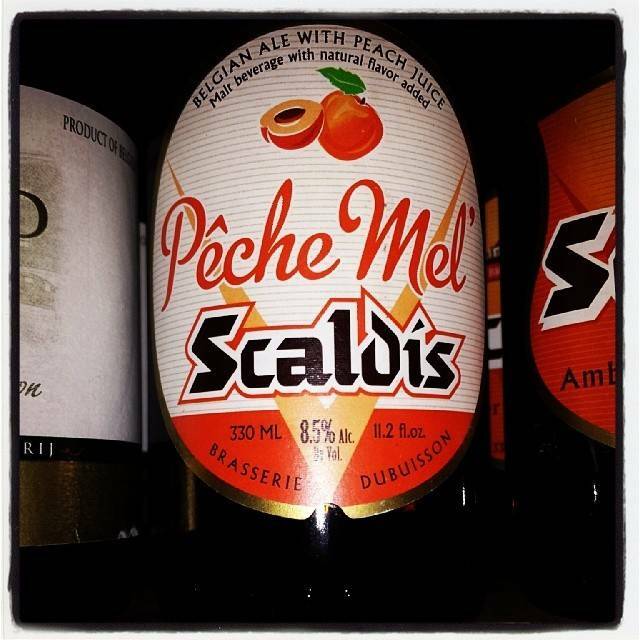 "What do you get when you brew a slightly lighter version of classic Scaldis and add peach juice? 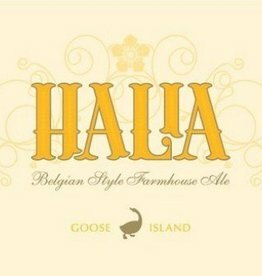 A deliciously drinkable beer with a heady aroma of peach, a well-balanced malt character, and a surprisingly dry finish. 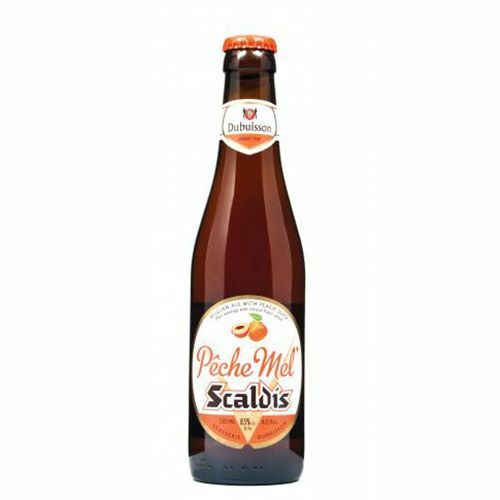 Based on a favorite drink made by students that combined peach Lambic and classic Scaldis, Pêche Mel redefines what a beer with fruit can taste like. 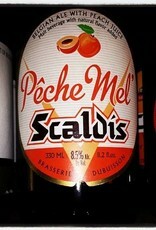 Even if you are not crazy about fruit beer, try it. We think you will appreciate what the Dubuisson has done. A fruit beer with big taste and out of this world peach aroma. 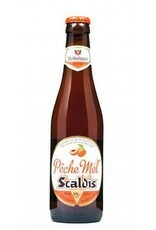 Pêche Mel’s Dubuisson signature yeast gives it a peppery kick and keeps it from being too sweet. A unique beer that pours a deep russet color and forms an absolutely gorgeous rocky head. Think of it as the moscato of the beer world."